Beauty retailer Sephora has decided to get into the co-branded credit card space with the announcement of its first credit card program. 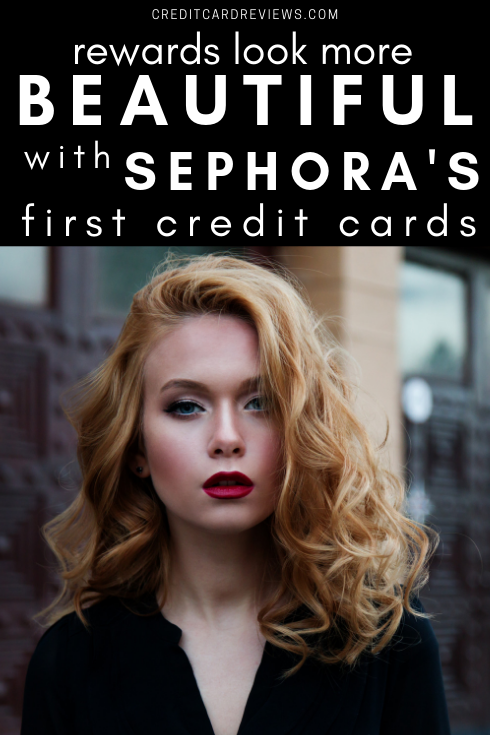 Coming later this spring, Sephora will offer three credit cards: the Sephora Credit Card, Sephora Visa Credit Card and Sephora Visa Signature Credit Card. The Sephora Credit Card will be a private label store card that's only good for making purchases at Sephora stores or its online site, per reports from Chain Store Age. The other two cards will be Visa-branded, which allows cardholders to use them wherever Visa is accepted. According to Allure, the cards will augment Sephora's current Beauty Insider rewards program, allowing customers to earn rewards twice--once for the loyalty program and again with the credit card. Those who get the credit card and aren't already in the loyalty program will be automatically enrolled in it, in order to earn those benefits as well. "The launch of the Sephora Credit Card exemplifies Sephora’s loyalty philosophy in every sense; it considers all the most-loved aspects of Sephora -- the amazing product, services, experiences and personalization – taking our client experience to the next level through special access, rewards and perks," said Andrea Zaretsky, Sephora’s senior vice president of customer relations management and loyalty, in a statement. "The Sephora Credit Card was the natural next step in our loyalty journey, truly adding even more value that our clients can use not only within our stores, but also in their day-to-day lives." Sephora's Beauty Insider program has three tiers based on the amount spent at the store. The free level gives one point per dollar spent; the VIB level--based on $350 in spending per calendar year--gives 1.25 points per dollar spent; and the Rouge level--based on $1,000 in spending per year--gives 1.5 points per dollar spent. All three levels have other perks that scale up, the more you spend. These include birthday gifts, a celebration gift for hitting a new tier, trial-size or full-size products, and more. Sephora partnered with Ohio-based Alliance Data to issue the cards. Alliance Data works with many other retailers, including Wayfair, Lane Bryant, Express and Meijer. Alliance touts its ability to use integrated marketing programs along with its credit cards to help companies drive more sales. We are excited to be working with two stalwarts in the industry with Alliance Data and Visa, to offer a premium product that exemplifies the Sephora ethos,” said Zaretsky. "We are delighted to partner with Sephora, a beauty industry trailblazer, to deliver marketing and loyalty-driven payment solutions that will provide increased value, exceptional experiences, and further extend the relationship between Sephora and their cherished clients," said Melisa Miller, president of Alliance Data’s card services business, in a statement. Details about the terms of the three cards aren't yet available, but the Visa Signature card will come with Visa Signature perks. These include rewards, access to special experiences, auto rental collision damage waiver, roadside dispatch, extended warranty protection, lost or stolen card reporting, worldwide travel and emergency assistance services, emergency card replacement, a zero liability policy for unauthorized transactions, and a cash disbursement service that wires you money in case of emergency. Sephora is planning a slow rollout of its new credit card program. First, it will just be available in select markets. Then the company will roll it out to all stand-alone Sephora stores in the United States. The last step will be having it available on its online site, Sephora.com. 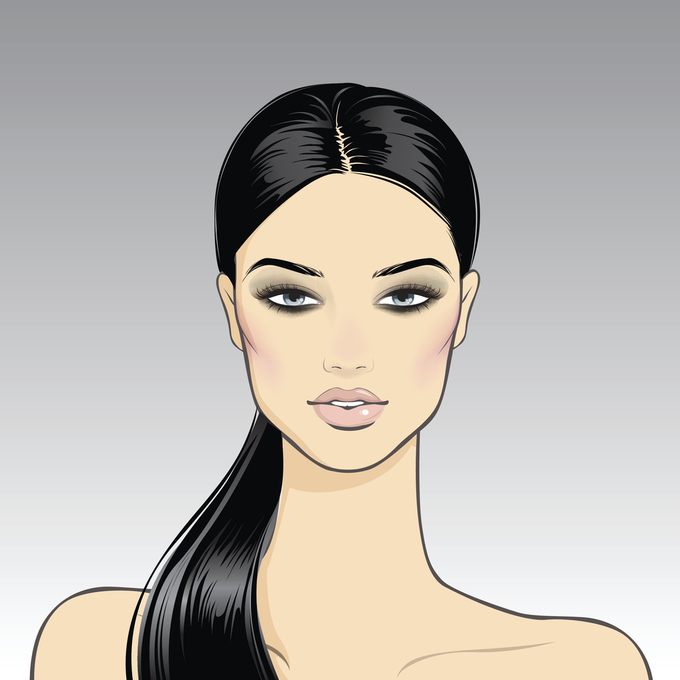 Sephora has slated the launch to start later this spring and anticipates it will take several months to complete.